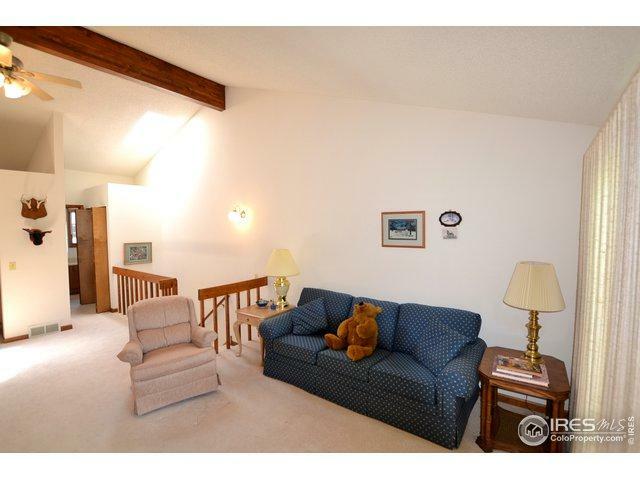 Enjoy Estes Park living at a reasonable price. Relax on your private deck with tremendous mountain views. 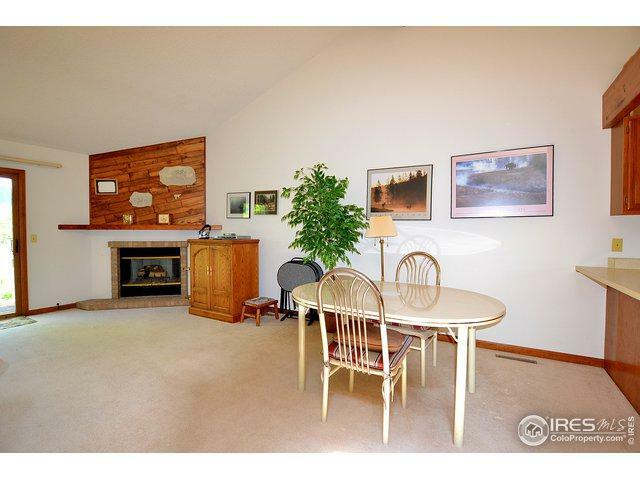 This townhouse is sure to please with plenty space to entertain. 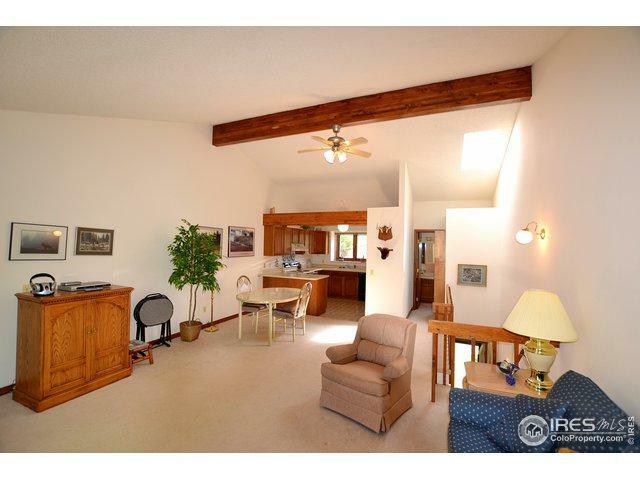 Vaulted great room, open to the large kitchen. 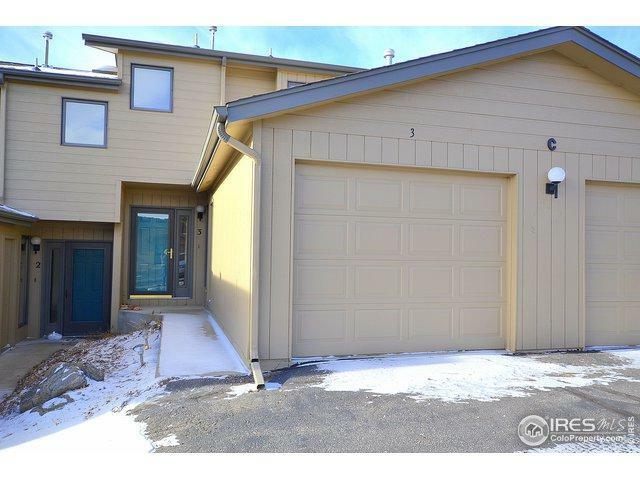 Walking distance from downtown Estes Park and the Lake Estes Trail. Listing provided courtesy of Glenn Smith of Ponderosa Realty & Management.